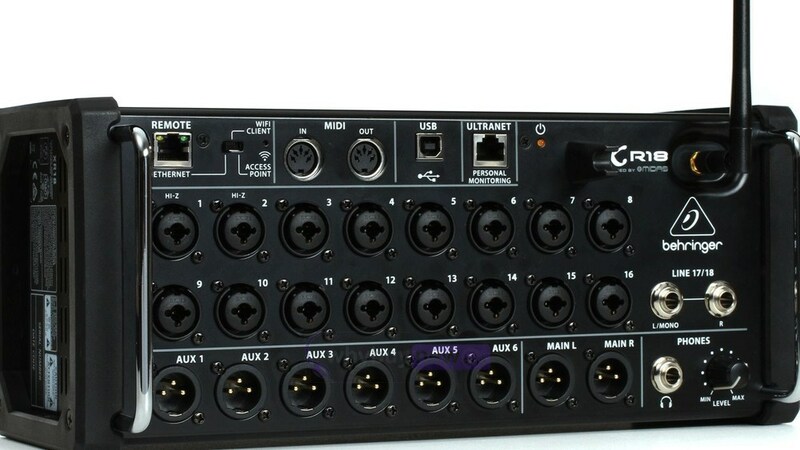 Here we have the Behringer X AIR XR18 Digital Mixer in B-Stock. The B-Stock versions would have been on display at a training evening or trade exhibition only and will come boxed in good cosmetic condition (with a few minor marks) and comes with all the accessories and a 1 year warranty. Buy this amazing Behringer X AIR XR18 Digital Mixer with confidence with 100% satisfaction guaranteed or your money back. 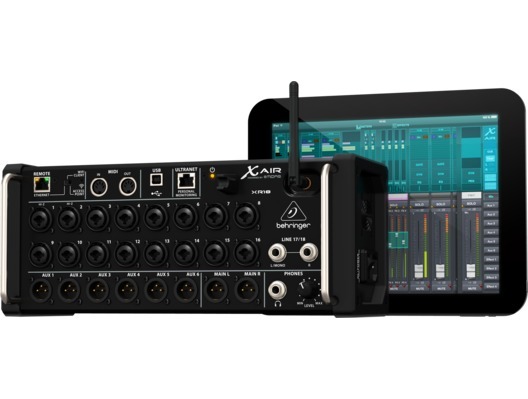 Behringer's cutting-edge X Air digital mixers integrate with your iPad or Android tablet - and even your smartphone - for unprecedented mixing power and mobility. 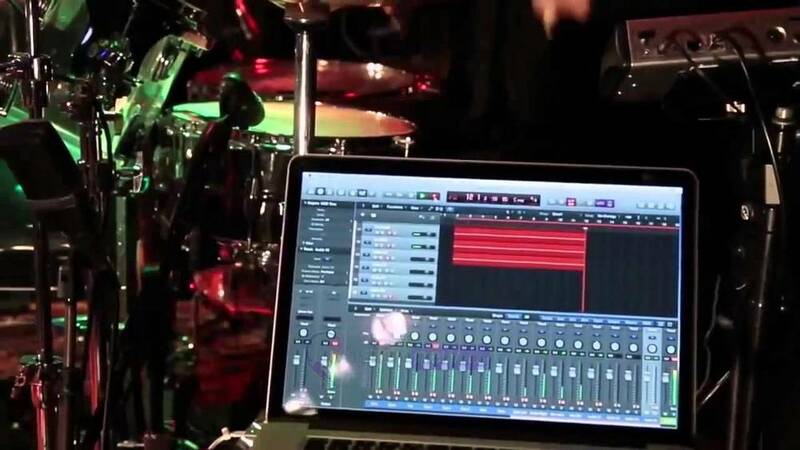 Plug in your mic and line level sources and mix from anywhere in the venue or studio via the free remote control app. The XR18 is an 18-input, rackmountable stage box unit with 16 gain-programmable Midas-designed microphone preamps, two hi-Z inputs, Behringer's renowned X32 effects rack, a 100-band Real Time Analyzer on all channel and bus EQs, an 18 x 18 USB interface, and integrated Wi-Fi, all in a convenient rackmount chassis. 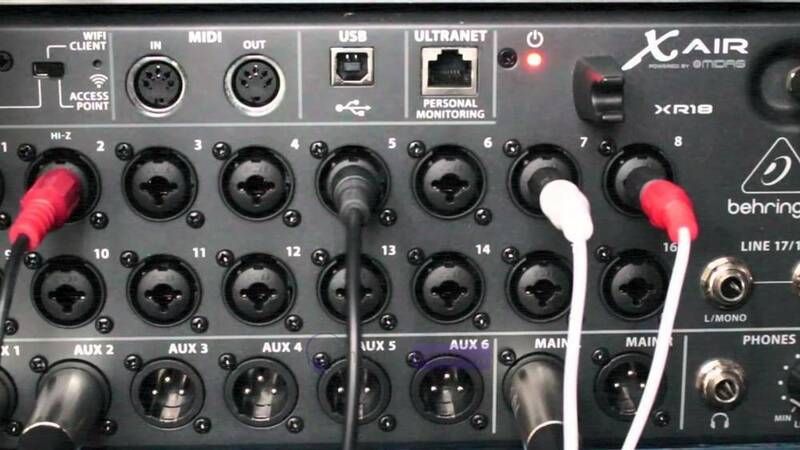 Just add mics, and you have everything you need to mix a live show and record pristine multitrack sessions straight to your DAW. The Behringer XR18 gives you a whole new way to mix.